Planning Transition and Real Estate Options. 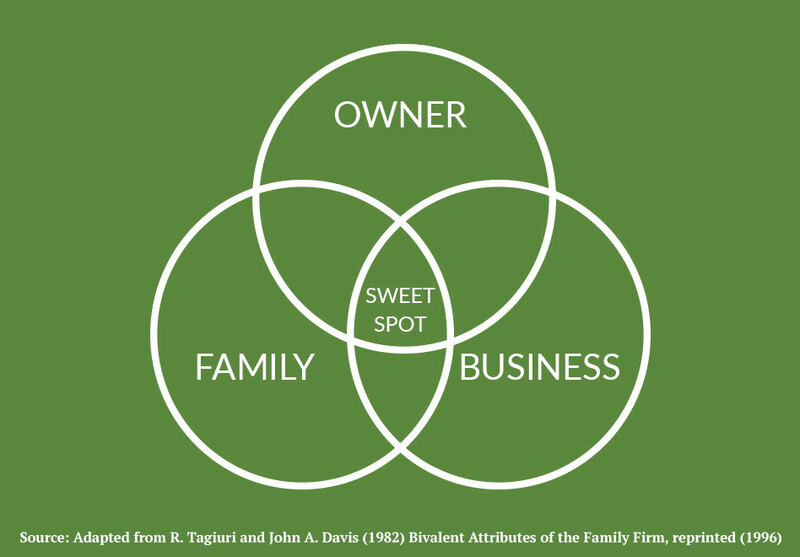 As highlighted in our diagram, the sweet spot reflects the intersection of the business, family and ownership. The sweet spot refers to the successful management of the common interests of all the stakeholders. The sweet spot also refers to individuals that are part of the business group, the family and the ownership group. As the dealer becomes successful and grows, there should be more conversations that include the various stakeholders and contemplate their specific needs and objectives. As the number of stakeholders benefiting from the success of the dealer increases, the topic of succession planning becomes one of those conversations. It is important that these unwritten values be clearly communicated, recorded and agreed upon. It is an integral part of building a structure and process that will maximize the benefit to shareholders from the transition. This discussion is based on the Welch LLP webinar “Succession Planning for Automotive Dealers” with Welch LLP Partner Jim McConnery CPA, CA, TEP and Sirius Financial Founder and President Susan St-Amand. Click here to watch the webinar now!